We are currently seeking collaborators for Buildings of Bang Rak. 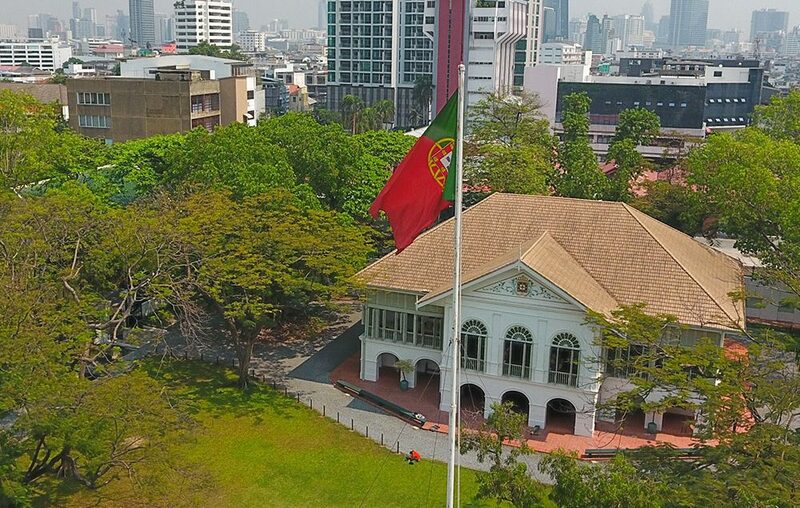 Not all buildings have the historical status of Old Customs House, Captain Bush House, Anna’s Warehouse, Portuguese Embassy, Prince Rama, or Grand Postal Building, but some are important to the built environment of Bang Rak nevertheless. There are some exciting and inspiring projects underway to repurpose shophouses, warehouses and villas. But there is also the risk that much of the streetscape will be demolished to make way for new buildings with little relationship to the history of what used to be known as the European Quarter. Creative District Foundation wants to publish a book that documents Bang Rak’s famous and not-so-famous buildings to raise awareness. For more information, please contact David Robinson.